Denim is a staple in our lives, well in my life for sure. Just like a great cup of coffee, or crawling out of bed in the morning to find out what the headlines of the day are. The thought of denim always brings my thoughts around to how prominent denim is in our everyday lives. Now if you have to wear a uniform to work, or have a specific dress code you appreciate jumping into your denim all the more right after a long day at work. Remember in the 70’s when you would throw patches on your favorite jeans to keep them alive, and now, well maybe not right now, it’s common to buy your jeans with the holes already in them, so now you pay for the holes?? 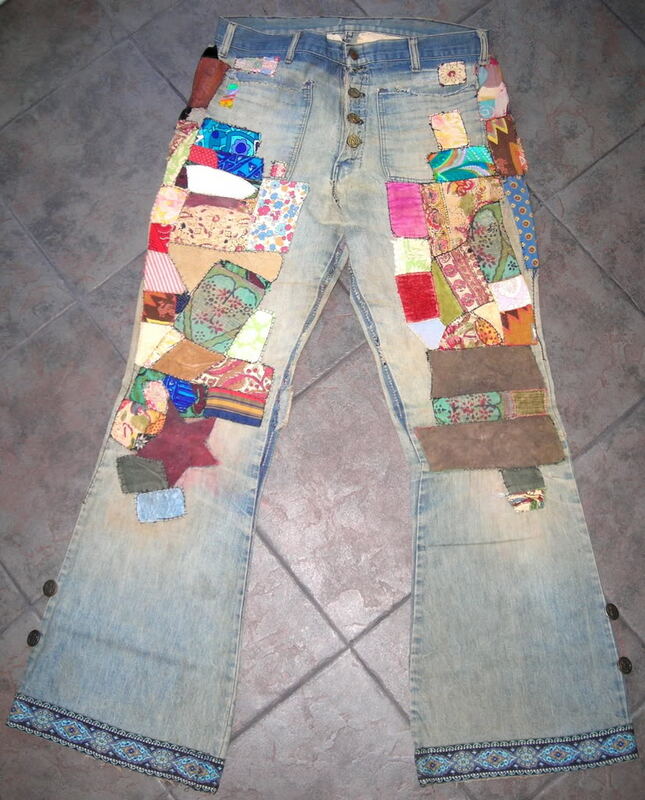 I had a pair of jeans in high school, and I’m sure they were probably bell bottoms, that got patched and patched and patched, and I knew how to sew, so I just kept patching them. So comfy. And I have had a few denim shirt jackets over the years that could just be worn over anything at all. Love my denim. Now I have to ask are you a fan of Levi’s or Wrangler? Remember Levi’s was there first, and I’m sure there are lots of fans of other brands of denim out there these days. Do you know what a Canadian Tuxedo is? This is an urban coined phrase for an outfit that includes a denim jacket and jeans, and if you dare a denim shirt under the jacket. Yippee. Over the years I’ve made the denim purses where you cut off the top half of the jeans and have instant pockets. Then there were denim hats, denim and flannel baby blankets. It’s all been so much fun. I don’t think I ever had any denim shoes, I’ll have to work on that one. Denim is one of those timeless pieces of clothing that will never go away styles will change, the size you wear might change (oi! ), but you will always own some piece of clothing that is denim. Denim is like classic rock it will always be an amazing part of your life. What’s your favorite denim garb? Sharing this post from my archives, just like the denim described above, it’s timeless. This post has been shared at the #MidLifeLuv Linky Party. I love my denim. I always have a denim jacket in my closet because it goes with everything and is comfortable. I also wear in when traveling because the pockets are great. My favourite is skirts. They can fit snugly and hide the problem areas. A skirt can be cool in the summer or warmed up with stockings in the winter. It can make you feel feminine but not over dressed. 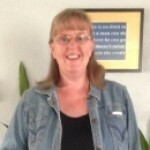 Thank you for sharing this on my linky #MidLifeLuv. Hi Elena – so glad you stopped by for a visit, and I love your insight on the denim skirt! Denim is my favorite go-to wardrobe for sure.